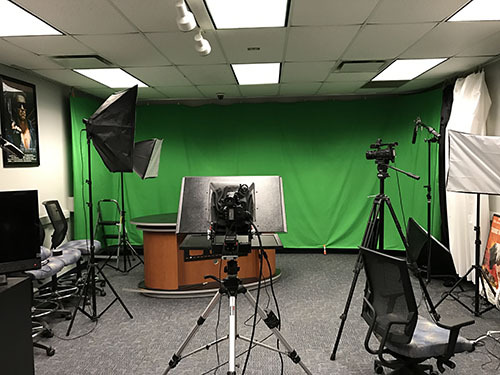 The Digital Production Studio offers a wide array of services for faculty and students. The DPS is dedicated to producing high-quality materials for use in online courses for faculty and digital media for students. Please e-mail ecobit-dps@iup.edu to schedule an appointment today!